The oldest board game is pure fun! 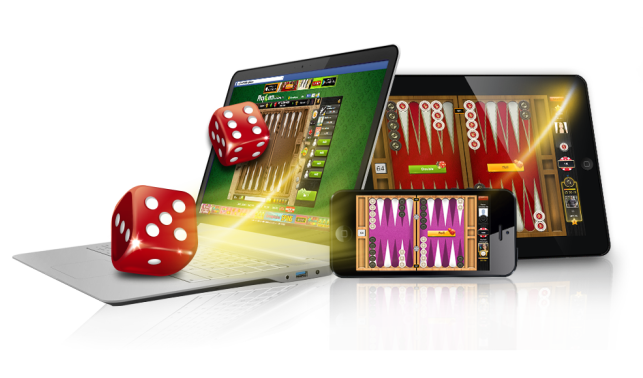 Play Playgem Backgammon now! Backgammon Rocks! I have always loved this game and this app plays very well. Finally i've been wating for this a long time. Game playes great, no problems with anything. I live this app, i've been playing Backgammon online for sometime now and this is one of the best i've seen so far. Brilliant! most addictive Backgammon app! you just gotta love this on android and facebook. Addictive!Love it!! Best app ever! Awesome! very good. Graphic are great and the game is fair. Addictive! 2 hours a day At home on breaks at work. great fun! one of the best apps on my list. Please contact our dedicated support team, if you have any questions or requests concerning PlayGem applications and services.